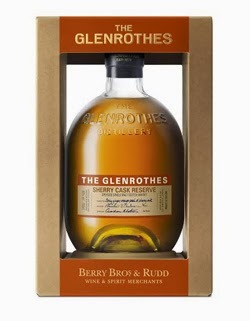 The Sherry Cask Reserve is the latest single malt released in to the Glenrothes core range by owners Berry Brothers & Rudd. The Glenrothes distillery is located in the town of Rothes in the centre of the Speyside region and has a current capacity of 5.5 million litres per year. The majority of the whisky produced there has traditionally been used in popular blends such as Famous Grouse and Cutty Sark. The distillery was founded in 1878 and has had its fair share of bad luck - two bad fires in 1897 and 1922, plus an explosion in 1903. This whisky is the third edition of the Supernova bottling from the cult Islay distillery of Ardbeg. 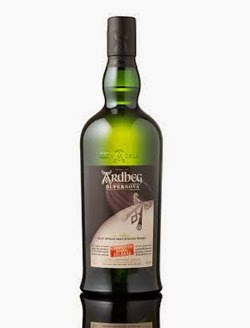 It is released to coincide with the return of a very special sample of Ardbeg. A couple of years ago, a sample was sent in to space. This has been orbiting the earth on the International Space Station ever since and it has just landed back on earth. This sample will be analysed against a sample from the same distillation that has been maturing in a warehouse at the Ardbeg distillery, to determine if weightlessness and zero gravity has any effect on the maturation process. 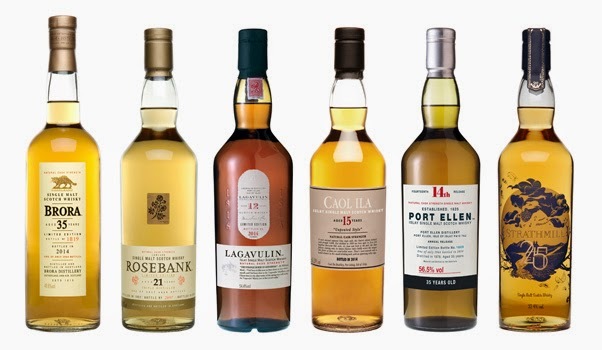 Around this time each year, there is always a ripple of anticipation around the whisky industry as they wait to see what Diageo, Scotland's largest producer of Scotch malt whisky, are to release in their annual Special Releases programme. 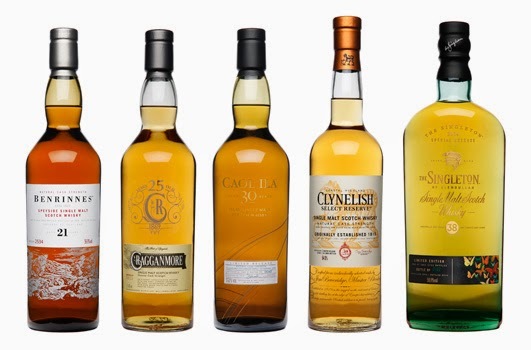 This programme highlights some of the most exceptional single malt stock from within their portfolio of 28 working distilleries, plus remaining stocks from those which have been closed. Some of these stocks have dwindled to almost critical levels. 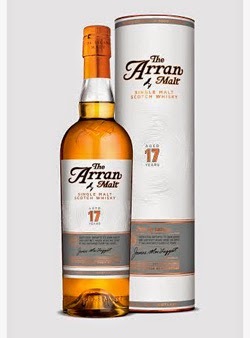 This whisky is the oldest single malt released to date by the independent Arran distillery. It is the second whisky in a special trilogy, which saw a 16 years old released last year and culminates in an 18 years old bottling next year. It was released back in March but we have only just got around to sampling it. The whisky has been matured in ex-sherry casks and there are just 9,000 bottles released worldwide. The bottling is said to contain some of the first whisky that was produced by the distillery when it opened in 1995.